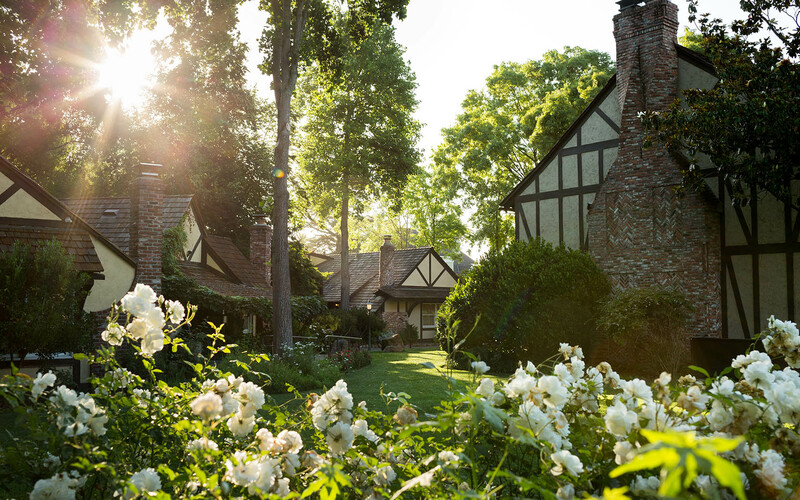 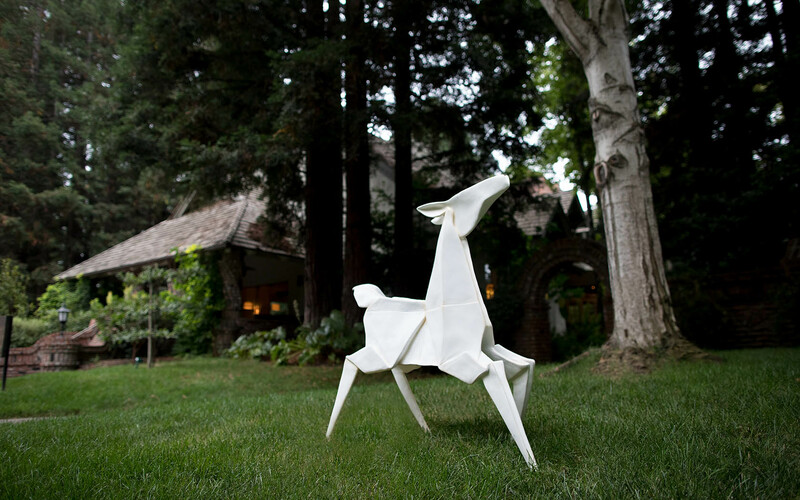 Harvest Inn allows you to experience the essence of Napa Valley’s transformative power. 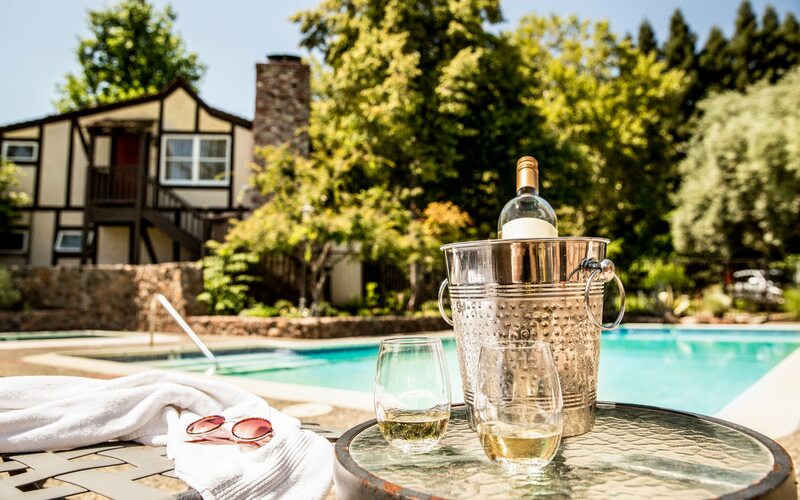 Whether relaxing poolside at mid-day, taking in an evening soak in one of our 2 hot tubs or yielding your stress to a comforting massage therapist in one of our three treatment rooms, Harvest Inn is a place we know you will be left with a “let’s never leave” feeling of relaxation. 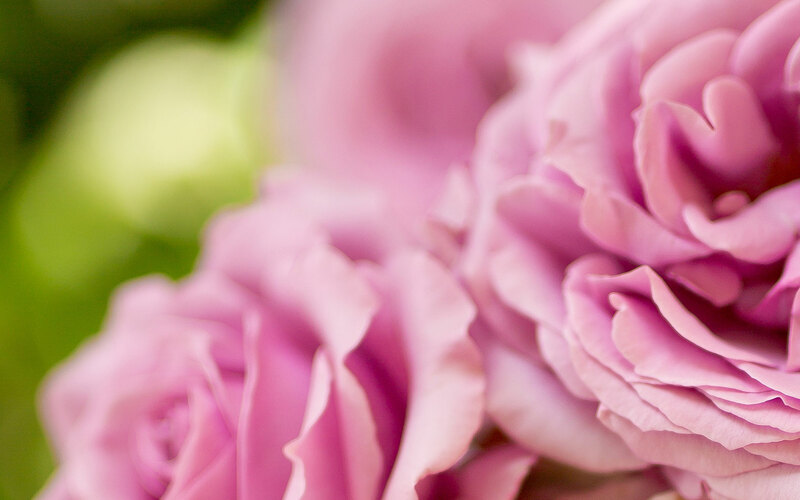 Harvest Inn has the unique privilege to provide our guests with massage therapists that have been nationally certified in the Wellness for Cancer program, catering specialty patient needs. 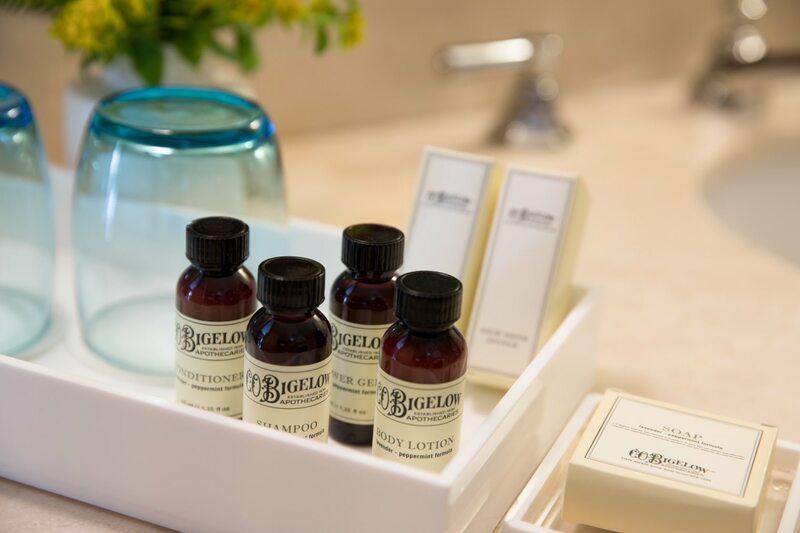 Indulge in an array of rejuvenating treatments in one of our three Napa Valley treatment rooms, offering only the best in local and organic products, selected with the health of our guests and our planet in mind.